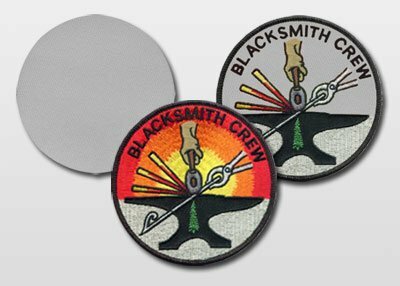 Custom made to your specifications, custom patches are an ideal way to creatively express your organization's identity. 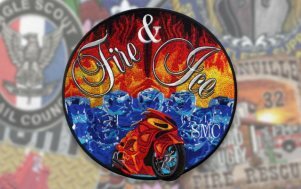 A long tradition of craftsmanship and award-winning designs make every custom patch we make look handcrafted, with an individual touch that speaks for you alone. Come to the professionals at Stadri. 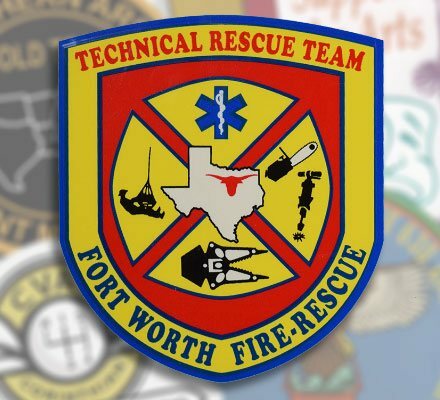 Our expertise in state-of-the-art custom patches is your guarantee of excellence—excellent quality, prices, delivery time, and service. You shouldn't have to wonder what your patches will look like before we proceed to full production. 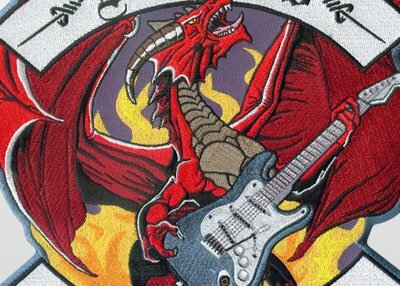 At Stadri, we email you a photograph of your actual stitched patch for your approval, to ensure you're 100% satisfied. 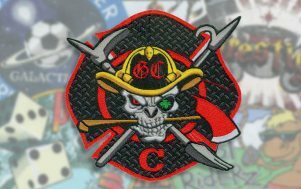 Although custom embroidered patches are our specialty, we provide you with everything you need to complete your image. Your custom products will become personal items of value that will help establish identity and reinforce pride. 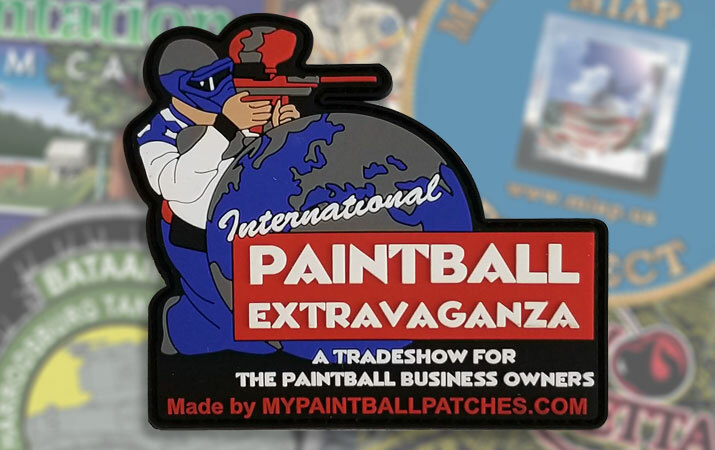 Promote your business, organization, or cause on your car, window, helmet, or virtually any surface. 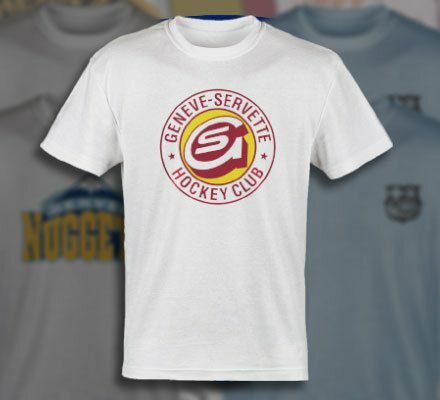 Spread your message, promote your business, or commemorate your special event with our custom t-shirts. 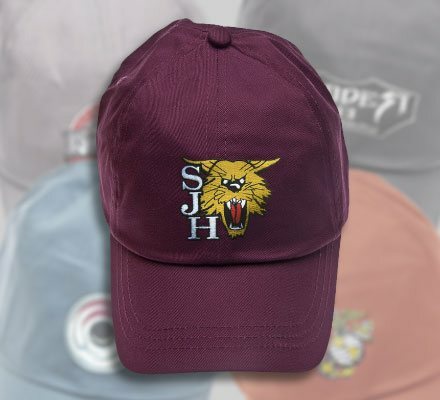 Have your custom patches affixed to hats, and get even greater visibility and reach. 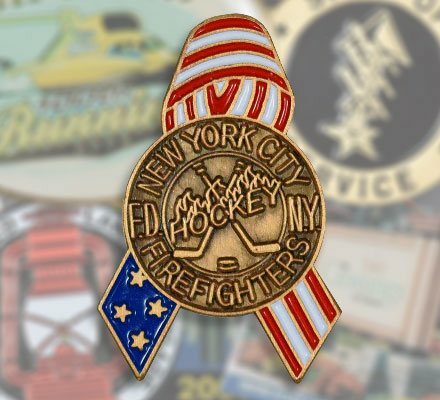 Commemorate an event or organization close to your heart and wear it proudly with custom lapel pins. 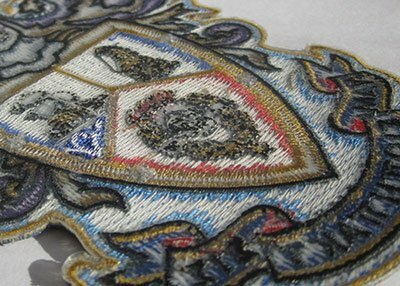 Our 40+ years in the embroidery industry have given us unparalleled expertise and experience becoming the best in custom products and customer service. When you order from Stadri Emblems, you know you're ordering with confidence. I have been a customer of Stadri Emblems for about 10 years and have been very happy with the customer service and product. I've tried other companies for patches at various times but have always come back to Stadri. They always take good care of me. "Stadri beats them hands down"
I've worked with four different national patch/emblem suppliers and Stadri beats them hands down. Great art team, and very clear communication about their quick turn around time. I ordered my first set of patches from an illustration that I made. I was blown away with how amazing the embroidered patches turned out and how quickly I got an image of a sample. Definitely ordering from you again! Thank you! 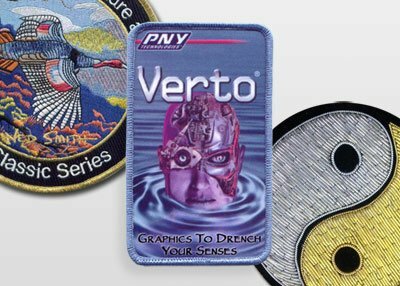 Over the past 40 years we've dedicated ourselves to teaching people everything there is to know about patches. Over time we've realized that although each circumstance is unique, the majority of customers need the same core group of questions answered. Patch 101 is essentially a road map designed to make it easy to navigate through these core questions. Each page contains commentary, photos, and links to related articles which are all dedicated to teaching you about the topic at hand. 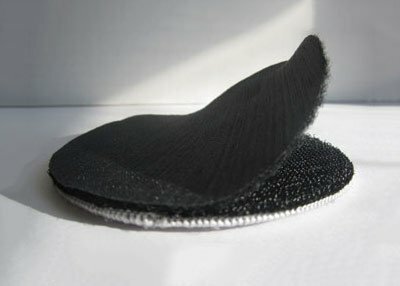 WHAT DIFFERENT TYPES OF CUSTOM PATCHES ARE THERE? WHAT DO EMBROIDERY PERCENTAGES MEAN? 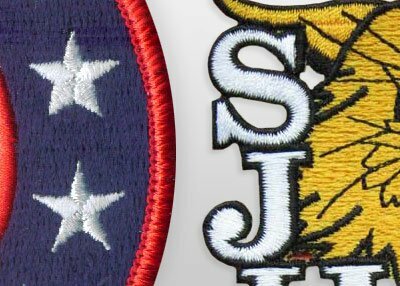 HOW DO I APPLY IRON-ON PATCHES TO MY GARMENTS?